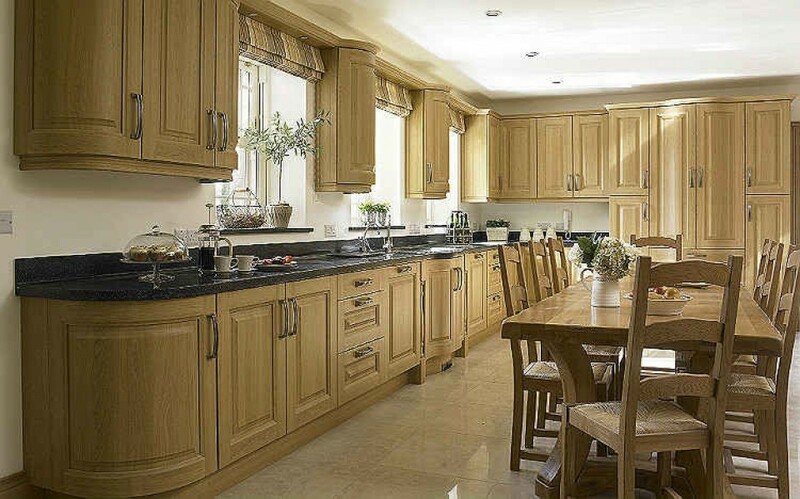 A warm and welcoming kitchen where the focus is on detail and craftsmanship. 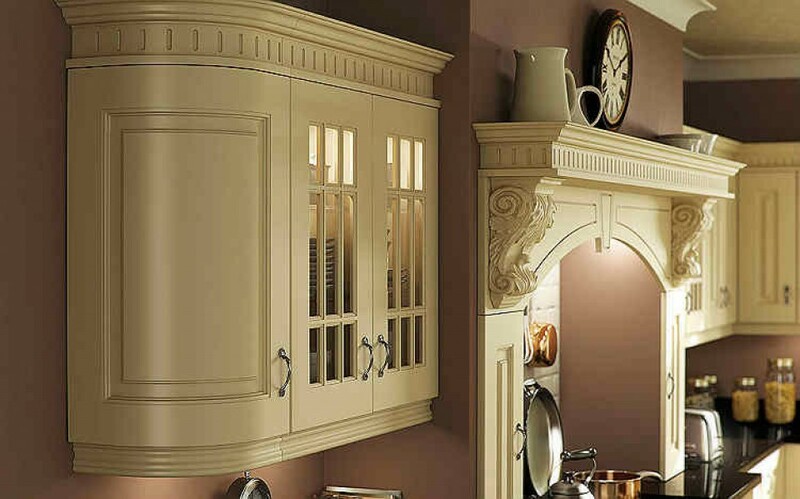 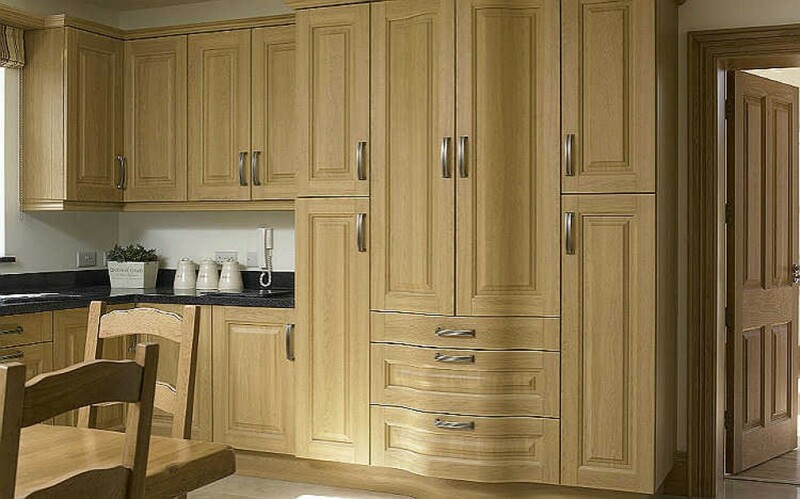 From the soft curves on a raised panel door, to the ornate woodwork on a extractor canopy or over-mantel. 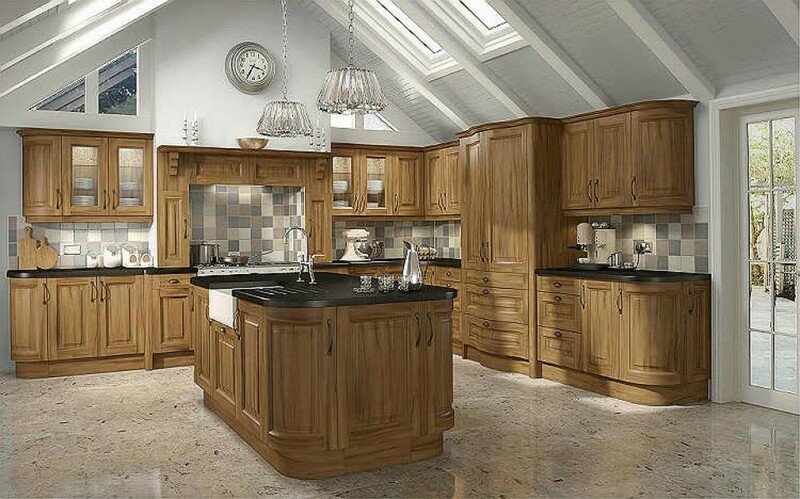 A real furniture feel. 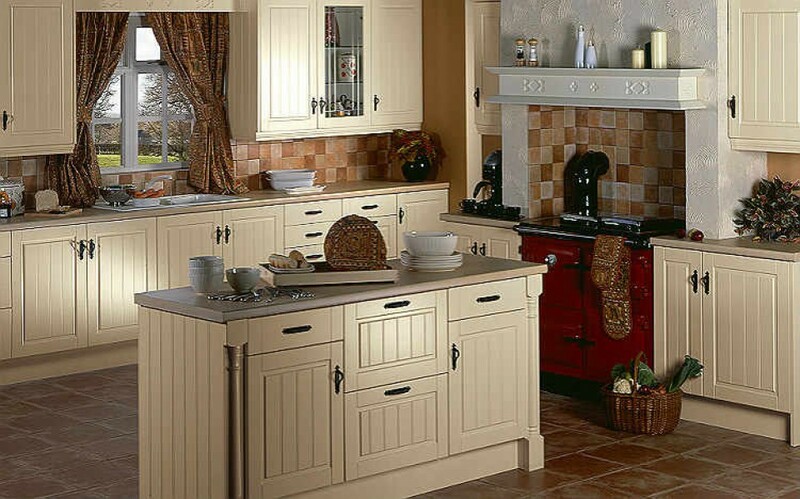 A timeless kitchen that can accentuate the character of the building it’s in and reflect personality of the individual who loves to be in it. 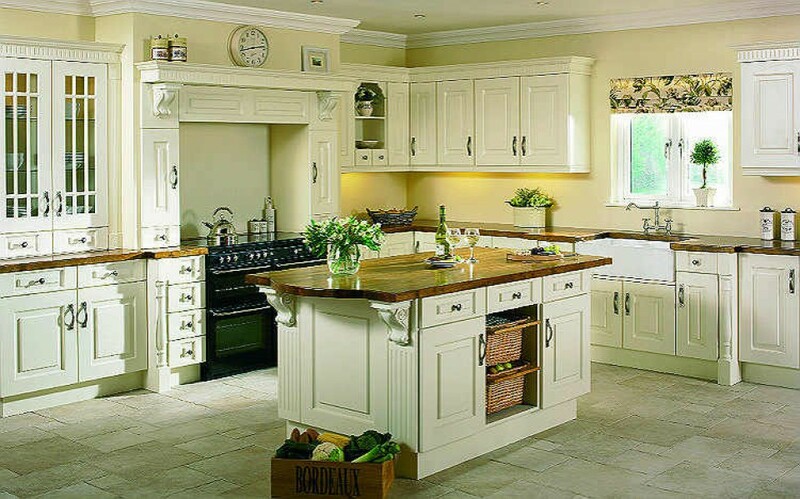 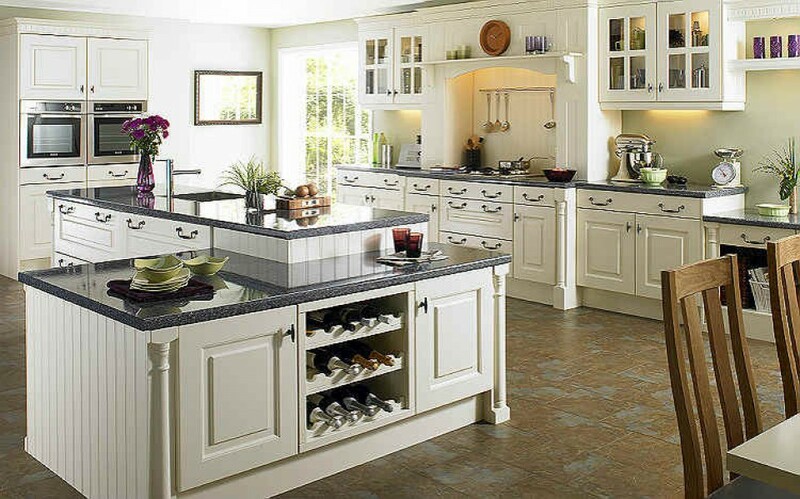 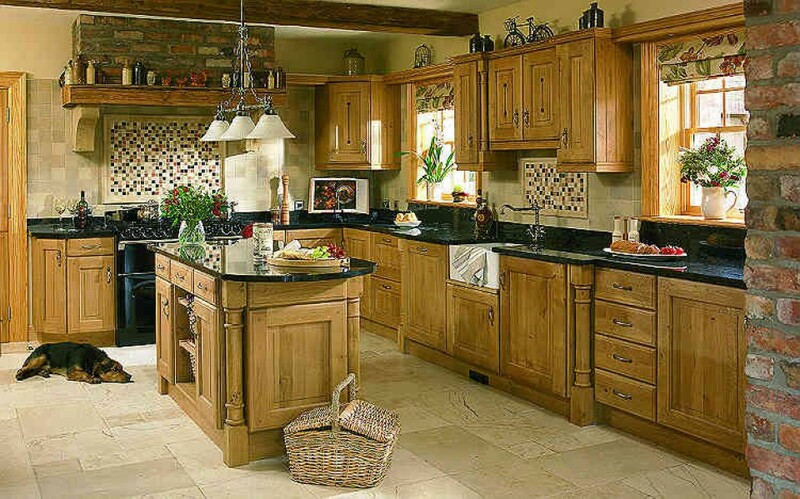 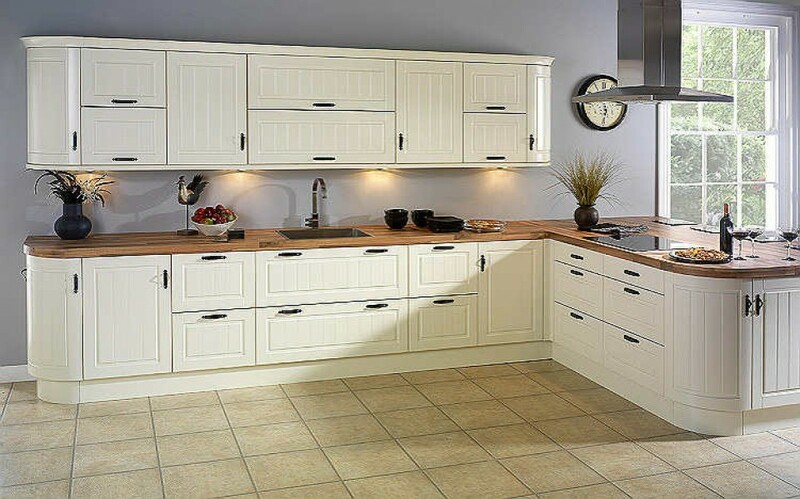 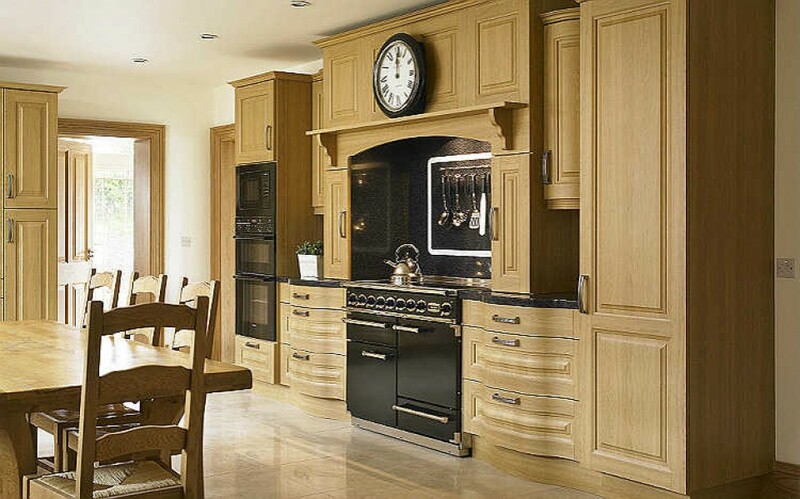 So whether it’s a hand painted French white or ivory door, complimented by a solid wood counter top, or a polished oak door coupled with Irish limestone , this homely kitchen style continues to be as popular as ever.